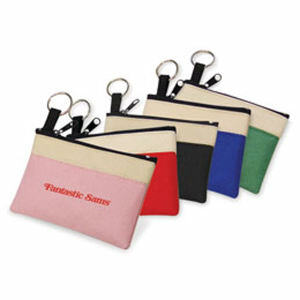 Does loose change in your purse or pocket make it seem like you’re making music with each step? 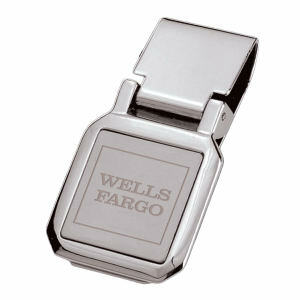 For a stylish promotional gift, try logo imprinted coin cases. 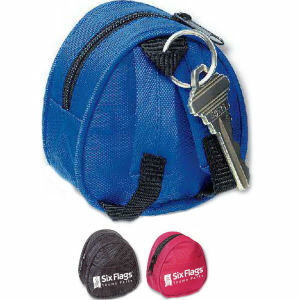 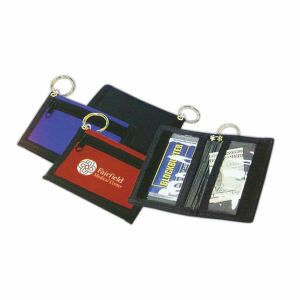 Custom promotional money and coin holders are easy to carry around all day and will help keep all coins together. 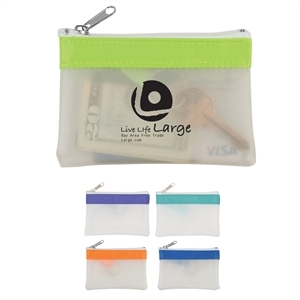 Nobody wants to carry around heavy change in a bulky wallet. 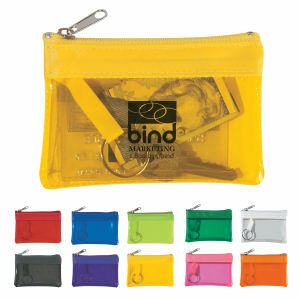 These custom imprinted coin cases will keep loose change organized and make wallets lightweight. 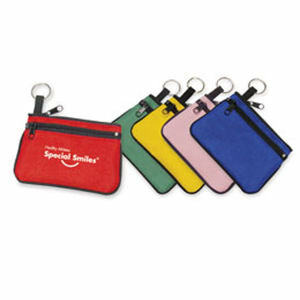 Recipients will know just who to thank for these incredibly useful promotional coin holders when you imprint your logo on them! 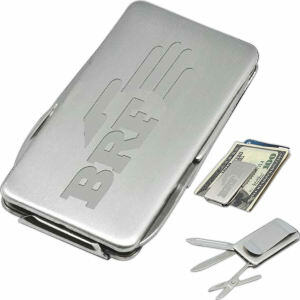 At IASpromotes.com, you can easily personalize our various styles of custom promotional money and coin holders with your company name and business logo. 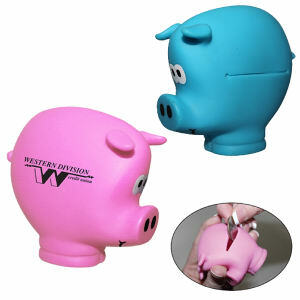 Employees and clients will now always find money for last minutes errands or a snack from the office vending machine. 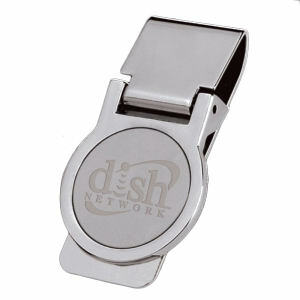 Give out customized logo coin cases at your next trade show!